The john, privy, loo or the head – or whatever you choose to call all it – today’s bathroom has come a long way from chamber pots and outhouses. In the US, we take for granted the sanitation and hygiene provided by plumbing standards for faucets, shower heads and toilets and the incredible feat that local waste-water treatment facilities perform. Toilet paper, paper towels, tissues – what’s the difference? Well, they seem a lot alike but according to your home’s plumbing, they are not. The materials and manufacturing processes used to make paper towels and tissues are similar but since each has its own special function, they are very different. Toilet paper is specifically manufactured to break-up and quickly dissolve in water. Ladies know, ‘don’t flush feminine pads’, but what you probably don’t know is that you shouldn’t be flushing ANY feminine hygiene products, even tampons. Anything made of cotton like Q-tips, cotton balls and tampons absorb liquid, but will not easily break-down when flushed. One too many flushed tampons can create a clog deep in the pipes that only a professional plumber can handle. If you have a backed-up sewer or septic disaster from flushing the wrong thing down the latrine, a reputable water disaster restoration and clean-up company will quickly develop a plan to remove excess water, perform decontamination, mold remediation and restore damage to make your home safe again. Even though ‘flushable’ is in the name, flushable wipes are a lie! The Water Environment Federation (WEF) tested flushable wipes and found that they do not break down when flushed. Also, beware of products that claim to be septic-safe because they are simply too thick to break down. If you use these products, make it a habit to toss them in the trash instead of the bowl. If you buy cat litter that claims to be flushable, there is a good reason not to do it. All cat litter will settle in pipes and will not dissolve easily. Your household’s pooper-scooper will have to come up with an alternate solution instead of flushing the kitty waste down the toilet. 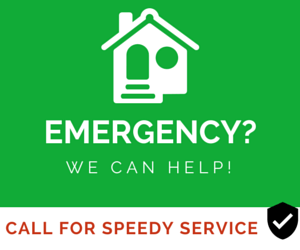 If you have a bathroom flood emergency, it’s a good idea to call a local professional remediation company with 24/7 service. After getting ready in the morning, tossing that wad of hair from the shower or sink in the toilet is not a good idea. Essentially, you’re just switching the potential clog from one part of the plumbing to another. Stringy-anything can cause a tough clog because it is generally not dissolvable and can wrap around other things in the murky depths of your home’s pipes, forming larger clogs. 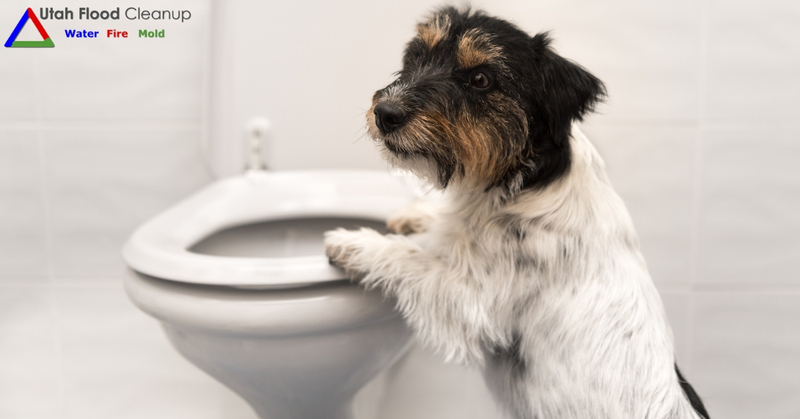 Even something you consider small, like dental floss, can cause potty-problems. Your body’s waste was once food, but since it hasn’t gone through your digestive system yet, it will not readily break down in water. It is a bad idea to flush any food, even soft foods like soup because the fat found in almost all prepared foods will solidify when it becomes cool and cause build-up that will lead to a clog. Also, if you’re in the habit of tossing your gum in the dunny (Australian slang for toilet), keep in mind that it will literally stick around, gumming up the pipes. Getting rid of expired pills by flushing them is not a good idea. Potentially harmful chemicals found in some medications will make their way back to your local waste-water treatment facility and may even seep into groundwater. If you want to get rid of old or unused medication, click here for recommendations for the disposal of unused medicines from the US Food & Drug Administration (FDA) or to find out about local medicine take-back options in your area. 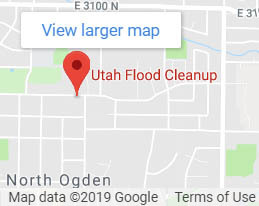 Utah Flood Cleanup has been providing homeowners and business owners in the Beehive State with affordable, professional water damage cleanup solutions for over 25 years. 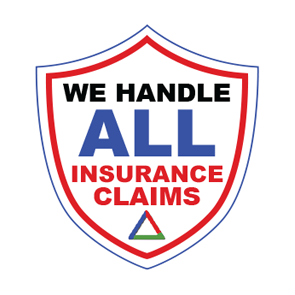 Contact Us online or call 801-416-2666 today for your fast, free water damage cleanup and restoration quote or an immediate appointment. We are proud to offer flexible financing options.